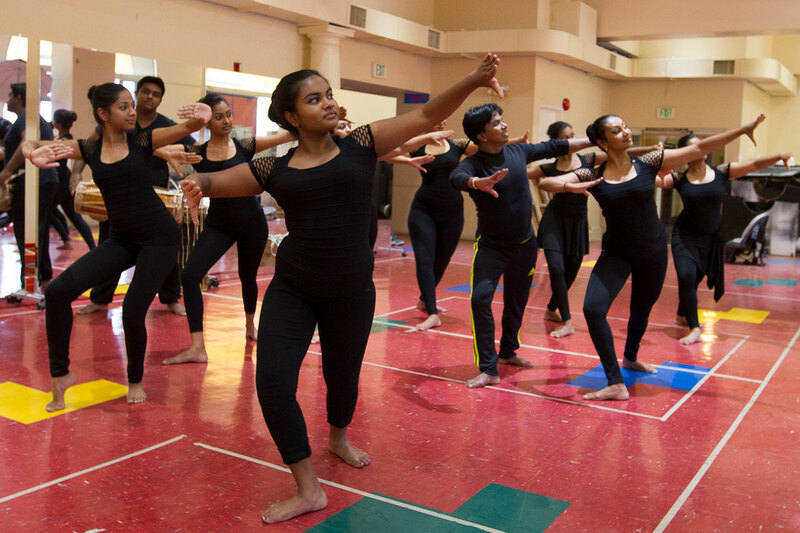 We teach Sri Lankan cultural dance and drumming classes for students of all ages. 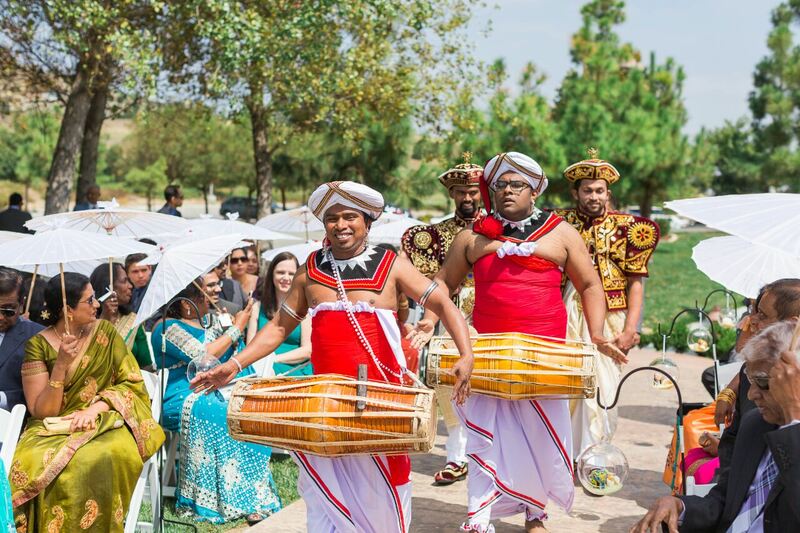 We offer Sri Lankan dance and drumming performance services for special events. 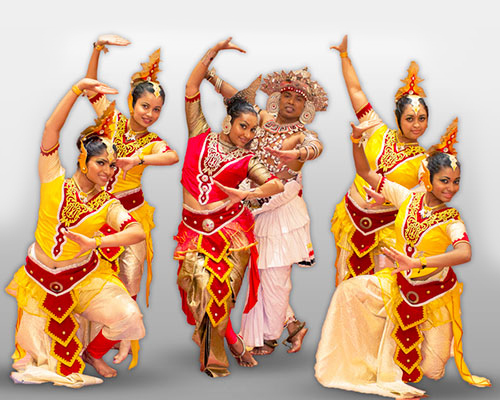 Sri Lankan dance was initiated during the 4th century B.C for the purpose of expelling natural disasters and sickness. 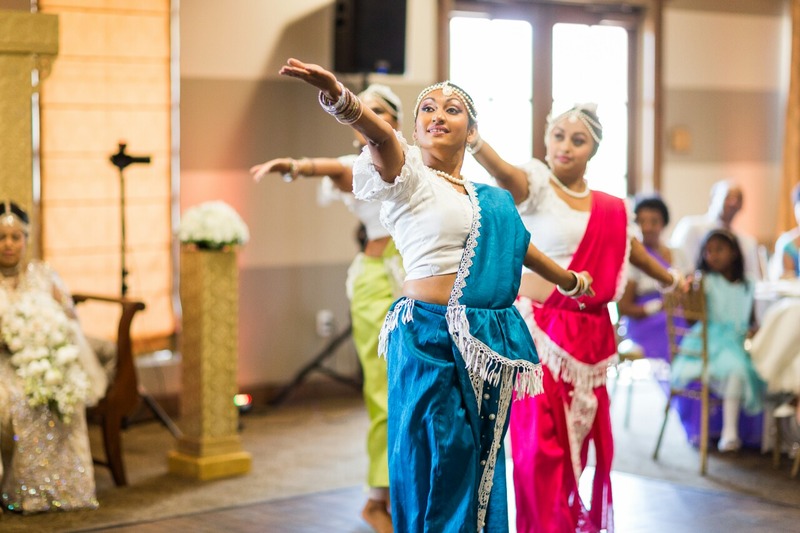 The three types of dances are called Kandyan dance, Low Country dance and Sabaragamuwa dance. 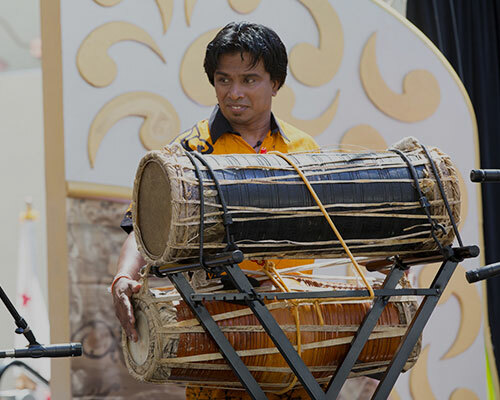 Drums have been a part of everyday life in Sri Lanka for more than 2,500 years. It is believed that there are about 30 traditional drums. Only about 10 of them are used today. Learn about various drums that are popular as some of the world's loudest drums. 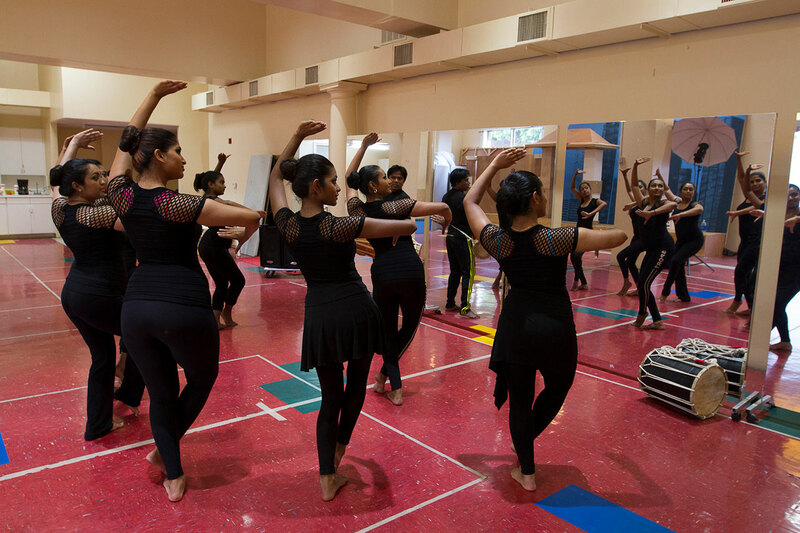 We allow our students to channel their energy and stimulate imagination, and promote confidence building. Dance and movement is a joyful way for children and young adults to explore movement, musicality and develop physical, mental and social skills. 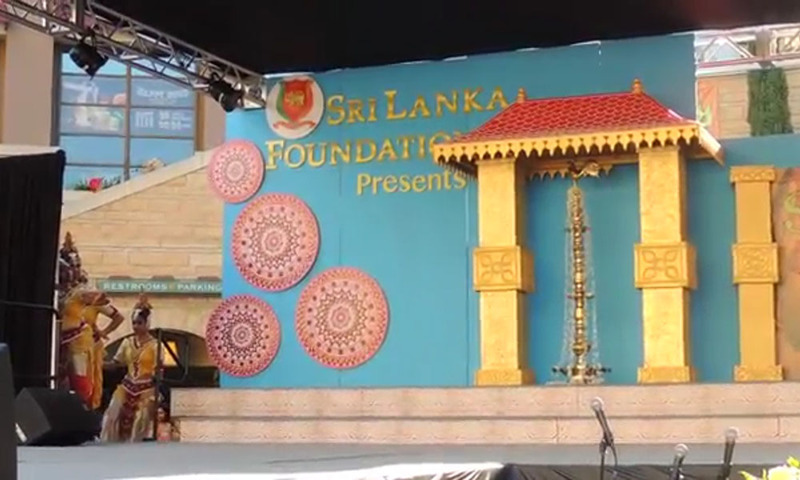 Our students enhance these skills all while learning about the Sri Lankan musical culture. 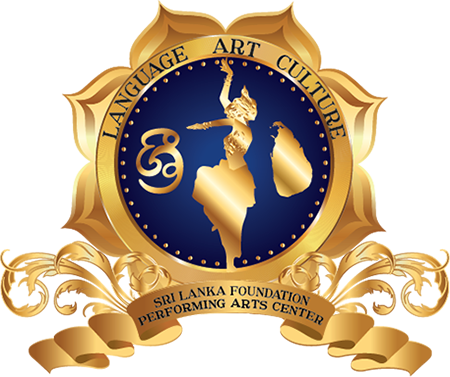 Lal Thilakarathna is a senior instructor at Sri Lanka Foundation International Performing Arts Center. He received his Diploma of Visual Arts “Lalithakala” and completed the National “Gandharva” Exam. His work consists of choreographing, dancing, directing, drumming and instructing generations of students. 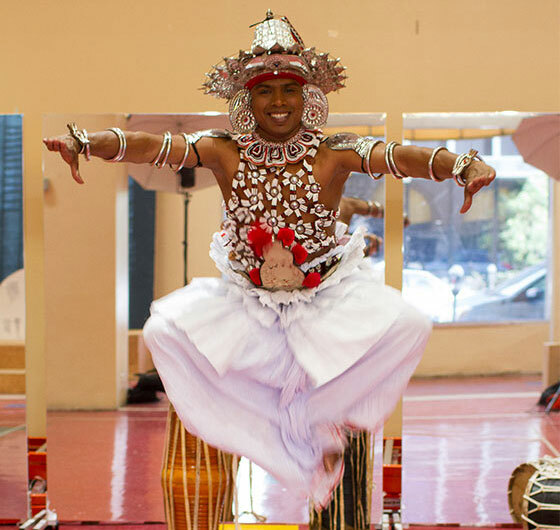 Lal is one of the very few Veterans of Kandyan dance in Sri Lanka and is qualified to perform the “Ves Baduma," which is the graduation for male Kandyan dancers. 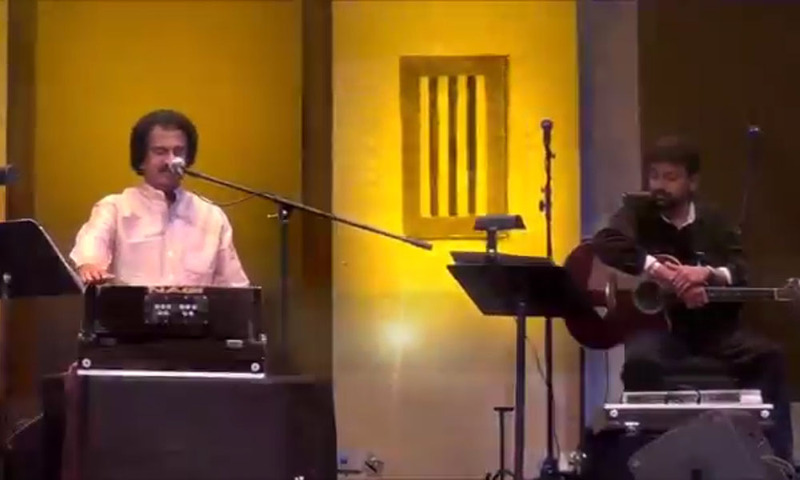 He has performed at various locations such as the Kennedy Center and the Sydney Opera House. 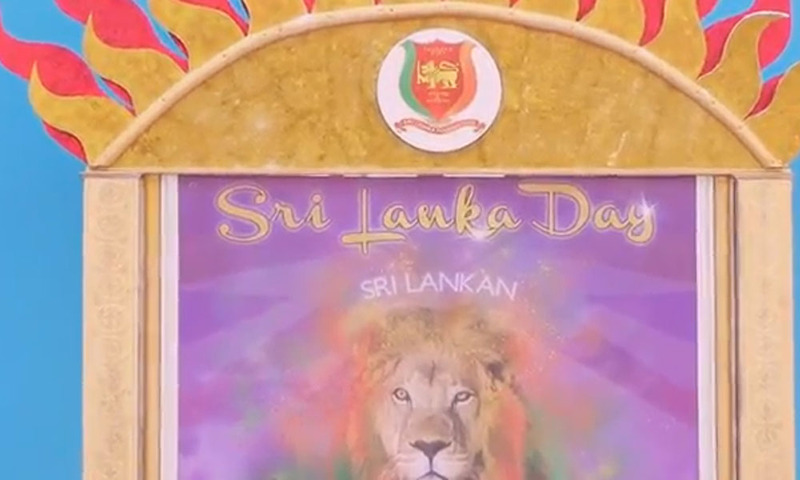 Lal has also taken part in various travel shows like ITB Berlin, World Trade Fai Ion London and CHOGAM, Sri Lanka. 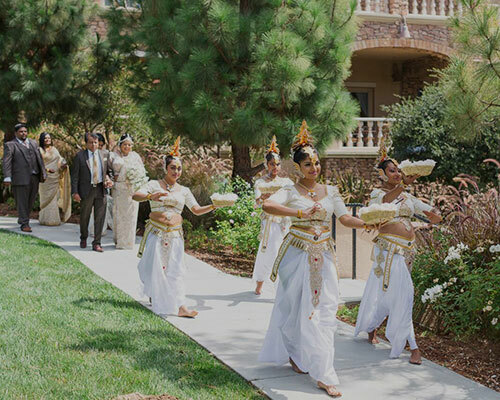 Chathuri Wickramarachchi is an instructor at the Sri Lanka Foundation International Performing Arts Center. She recieved her Bachelor of Arts from Visual and Performing Arts University in 2007. She is a graduate from Chitrasena Dance School & Channa Upuli Dance School studying Upcountry and Fusion Dance. Her work consists of choreographing, dancing, directing, drumming and instructing generations of students. 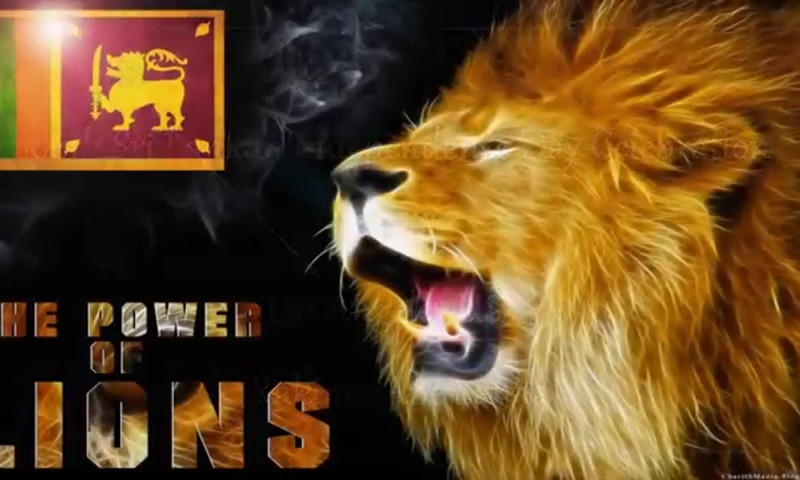 Chathuri has instructed at various institutions in Sri Lanka. As a professional dancer and choreographer, Chathuri has toured 30 countries with various dance troupes. Umendra began dancing when she was five. She was a student of Piyasara and Chandra Kanthie Shilphadhipathi. She completed her Sri Lankan Gandharva Exams and graduated from University of Colombo. 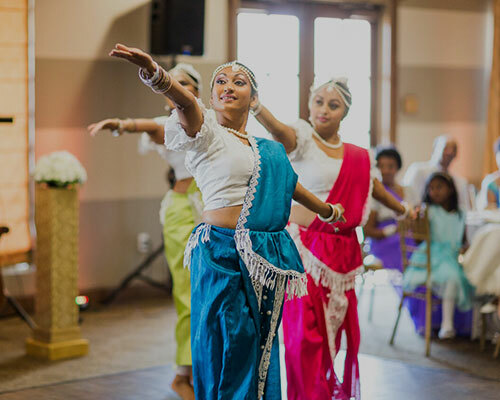 She has been teaching traditional dance to young Sri Lankan Americans since 1998 and participated at many Sri Lankan events. Her work consists of choreographing, dancing, instructing and preparing age appropriate lesson plans. When Umendra is not teaching class she is a Registered Nurse at Memorial Care Orange Coast Medical Center. Umendra lives in Garden Grove with her husband and 3 beautiful girls. Visit our page for more photos! Sign up NOW for courses! Visit our page for more videos! 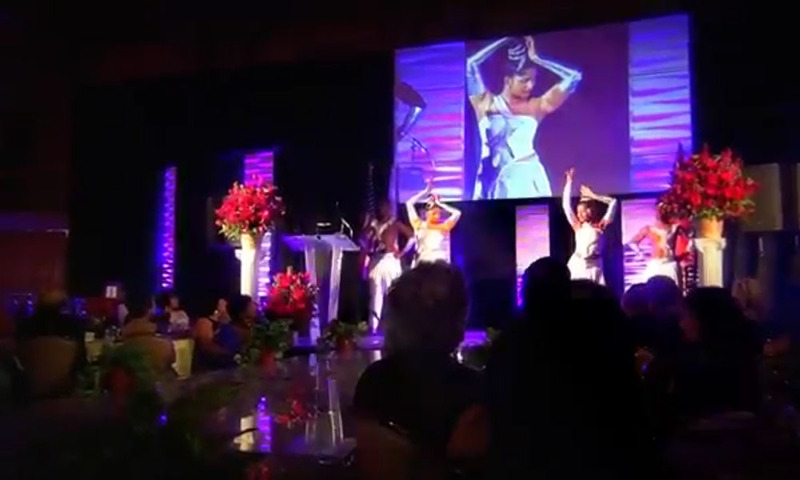 Our performers entertain in intimate and extravagant settings and anywhere in between. Our previous customers have needed something special for weddings, galas, corporate functions, parties and conferences. 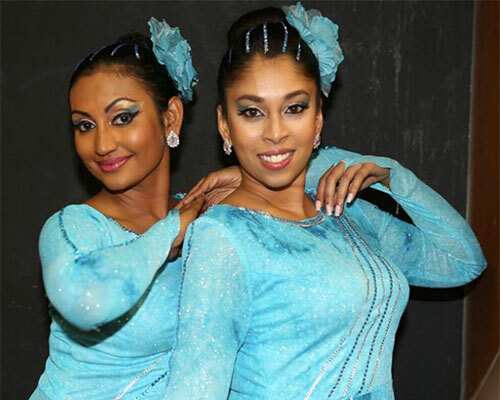 Solo, duo or troupe of performers will take you on a journey through Sri Lanka with mesmerizing costumes, intricate movements and elegant poses. This unique and one of a kind attraction will be sure to entertain your guests. 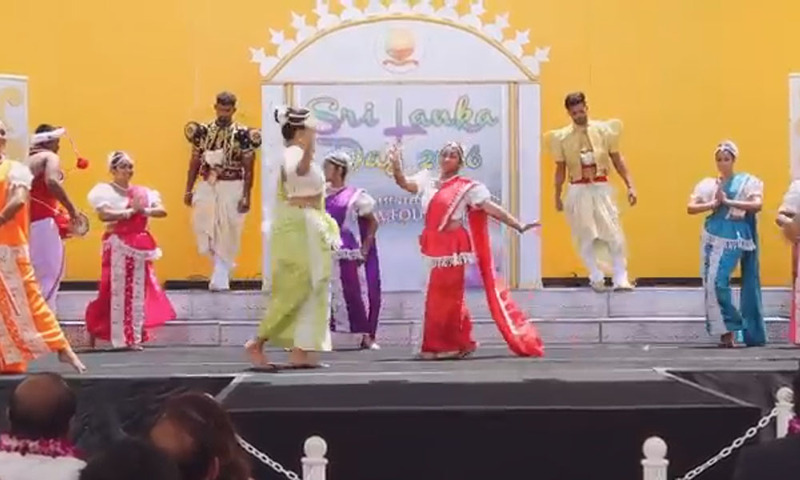 This is a beautiful dance form created by mixing traditional Sri Lankan dance with western dance theater. It is influenced by an electric collection of fashion and rhythm. 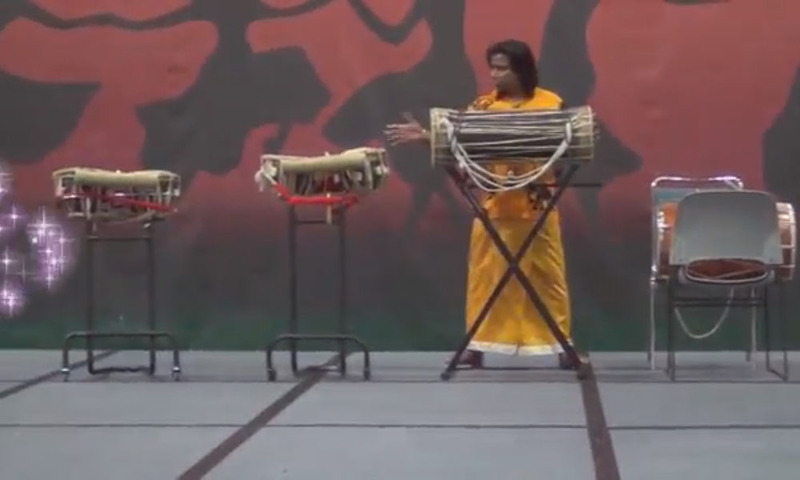 Traditional Sri Lankan drumming is considered a tradition for over 2,500 years. Ceremonial drumming or “Magul Bera” is played at auspicious events to bring blessings from the divine. 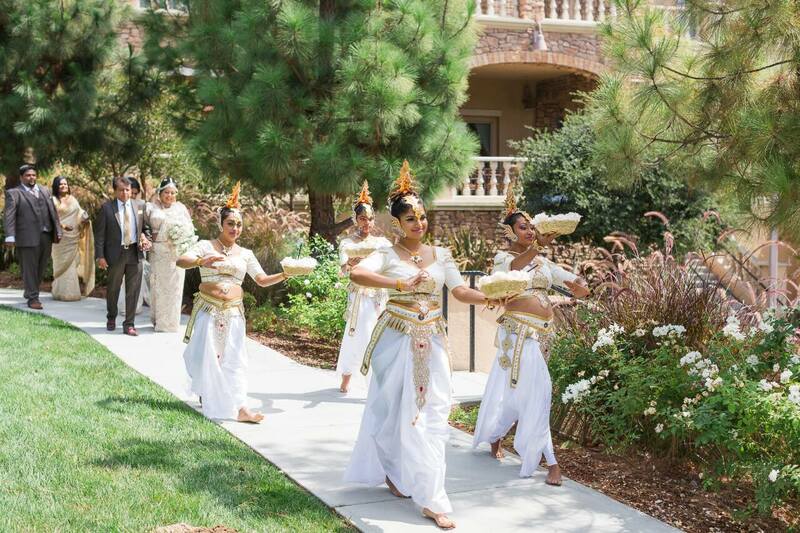 Solo, duo or troupe performance with mesmerizing costumes to welcome guests. 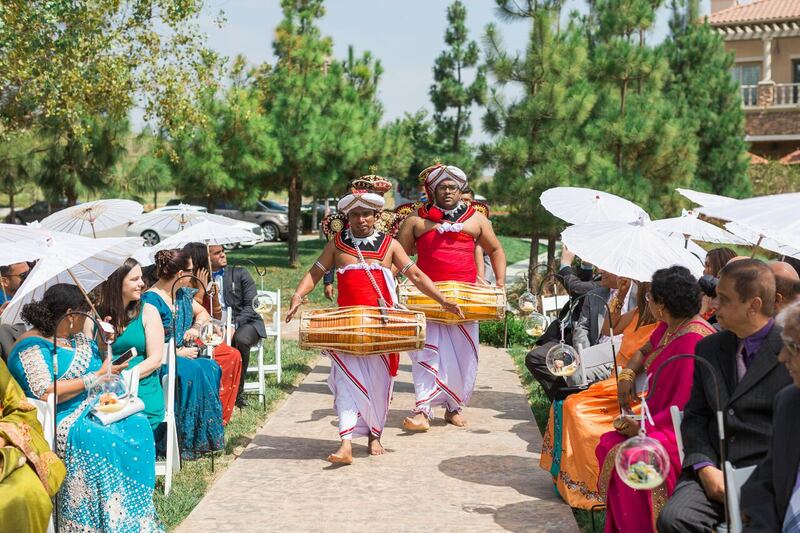 Performers can accompany the bride & the groom down the aisle, as well as open and close the ceremony. 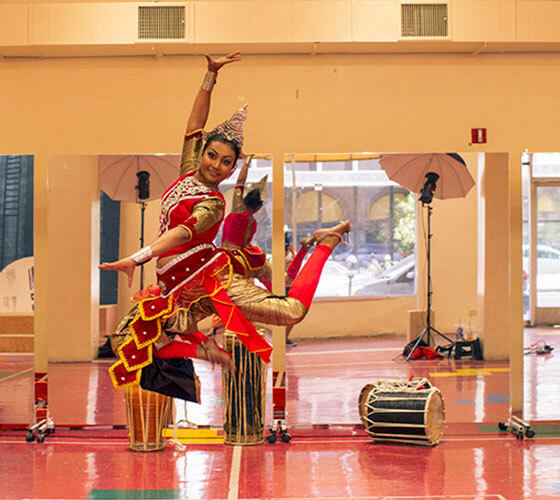 Created by mixing traditional Sri Lankan dance with western dance theater. It is influenced by an electric collection of fashion & rhythm. 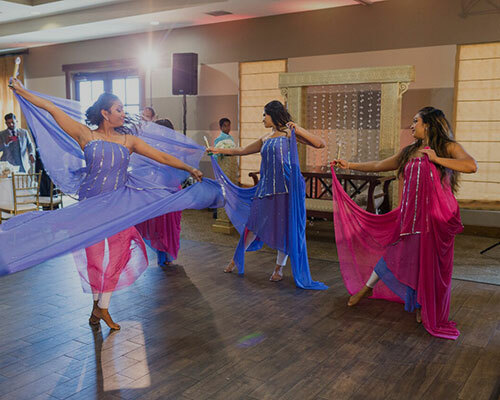 Let these dancers add some color and entertainment for your big day. 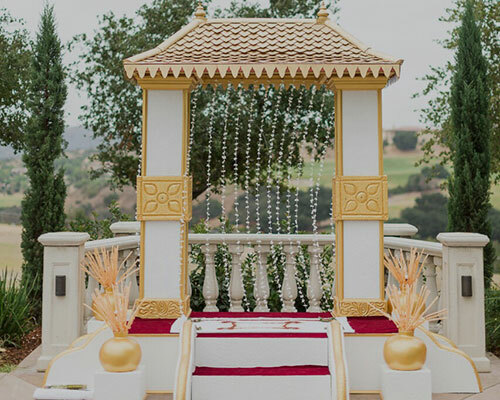 The beautifully decorated wooden platform, which can feature an overhanging roof or an arch. Includes design, creation, setup, breakdown & transportation. Professional ashtaka chanting requires understanding of Pali & Sanskrit. It is important to recite the Ashtaka stanzas in the correct manner so that the new couple entering wedlock will be truly blessed. The serious part of your wedding day has passed, and now you’re Mr & Mrs. The rings have been exchanged, those important photographs have been taken, so now it’s time to have a little fun with your first dance together or surprise your spouse with your dance moves. SLF PAC can help you choreograph your dance. 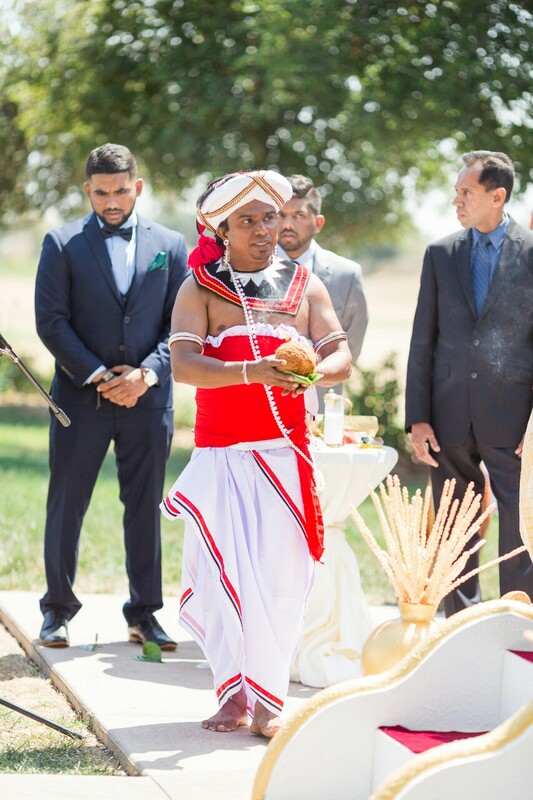 Congratulations Ganaka Putha ! 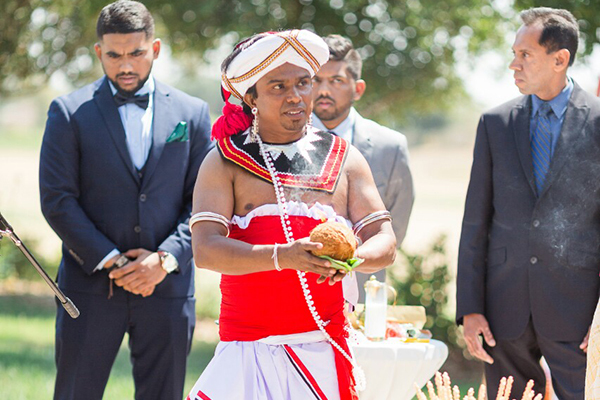 Meet Ganaka Wijesundara, our Student of the Month for April 2019. 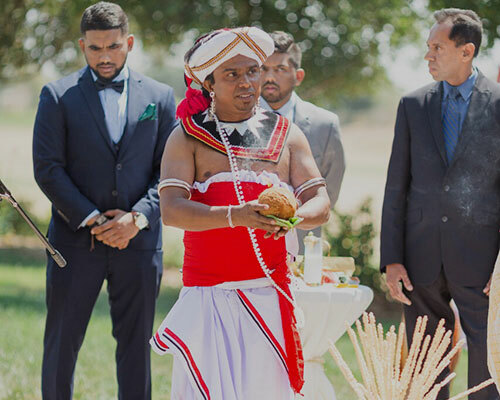 He loves Sri Lankan Traditional drumming and exquisite drumming. 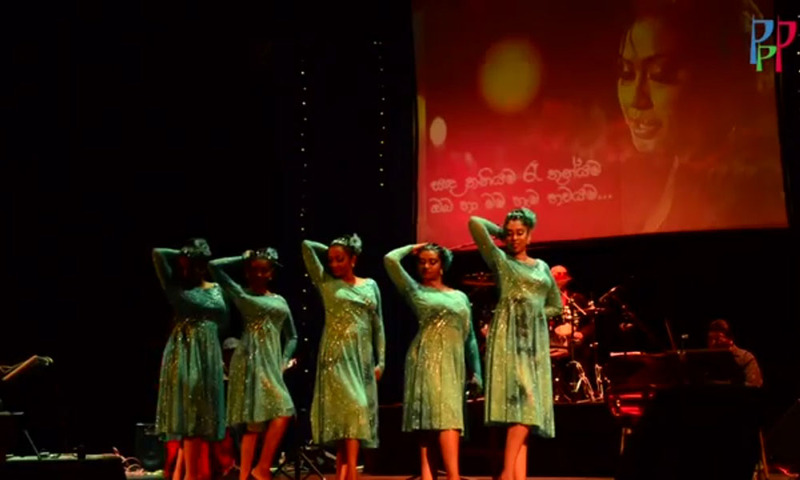 Ganaka has performed at various community events including, Thambapanni" Dance drama. The students and their families were excited to visit the Jeweled Isle exhibition to learn more about Sri Lankan history. Meet Our Student of the Month for February 2019! Congratulations Semini Hewavitharana!🤩🎊🎊 She is a 8 year old who is very passionate about Sri Lankan Culture. Semini is a remarkable learner. She is self motivated and always challenges herself to be her very best. All Events Please select by clicking the services you'd like to request. Wedding Please select by clicking the services you'd like to request.